The following story appeared in the Milford Cabinet. AMHERST – Kids at Souhegan High School took a long break last Friday – they played with Legos and jigsaw puzzles, made pretzels, played cribbage, roasted marshmallows, painted and snowshoed. They danced, ran, jumped, sang, meditated, watched birds and even petted a dog. It was a break that lasted through the whole school day, and it was for a serious purpose: building a sense of community and learning how to cope with the inevitable stresses that come with being a young human being in 2019. The day started with the viewing of a documentary called “Angst,” which had been shown to adults in the school community last fall. Then they decided they wanted to do more than just show the movie, and they made a whole day of it. In all, there were 90 sessions offered to students on various ways to cope with anxiety. 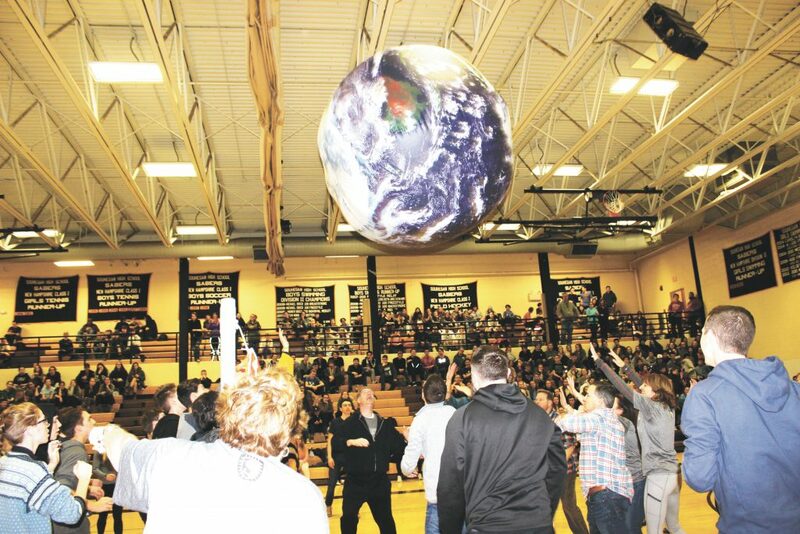 “We have been seeing increased levels of stress,” Driscoll said, “and because of who we are as a school”– Souhegan emphasizes respect, trust and courage – they wanted to address it and also take the stigma out of anxiety. There was a related purpose as well. 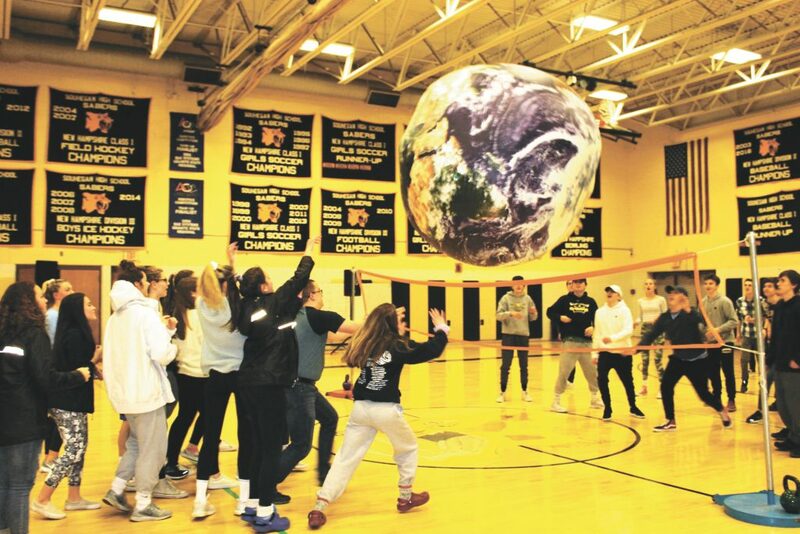 Like most schools, Souhegan has been thinking a lot about school security, and its Community Council and Safe Havens, a non-profit that does security analyses for schools, both produced reports that said a sense of community is important to making a school safe. Principal Rob Scully called it an “extension of the conversations we having over the years” about topics like well being and social-emotional learning. Kathy Cleveland may be reached at 673-3100 or kcleveland@cabinet.com.